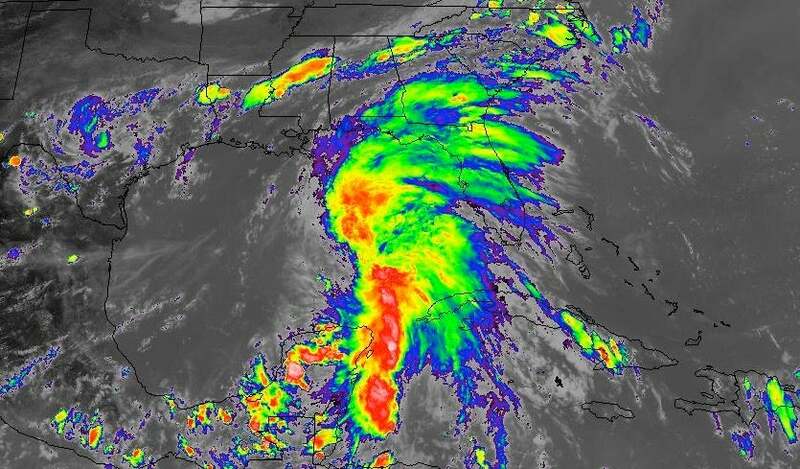 Above: Enhanced infrared image of Potential Tropical Cyclone 3, organizing in the eastern Gulf of Mexico, at 2117Z (5:17 pm EDT) Monday, June 19, 2017. 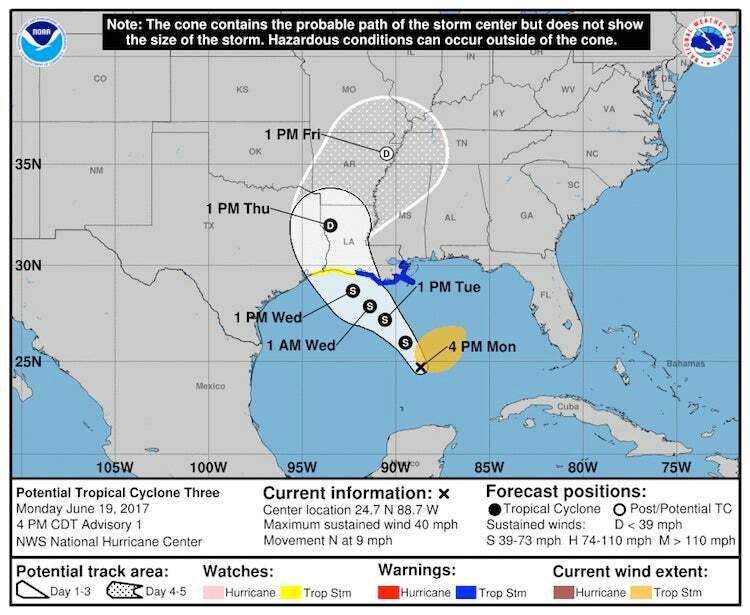 Tropical storm watches and warnings have been issued for parts of the central Gulf Coast ahead of PTC 3, which is predicted to develop into a tropical storm by Tuesday night (see below). Note: GOES-16 satellite imagery is preliminary and non-operational. Image credit: NASA MSFC Earth Science Office. 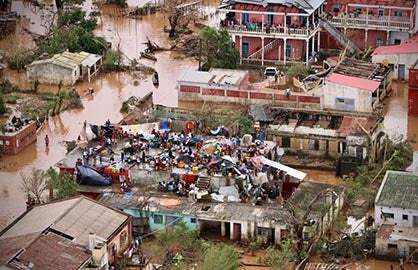 While residents of the central Gulf Coast prepare for a major flood threat (see below), the second tropical storm of the 2017 Atlantic season is heading for an encounter with Trinidad and Venezuela. Christened at 5:00 pm EDT Monday by the NOAA/NWS National Hurricane Center, Tropical Storm Bret is only the third tropical storm in 167 years of recordkeeping to form before July 1 in the Main Development Region of the tropical Atlantic east of the Antilles. Bret was a minimal tropical storm on Monday afternoon, with top sustained winds of 40 mph, and it is unlikely to intensify much further before interacting with the north coast of Venezuela early Tuesday. Areas near and north of its center could receive 2” – 4” of rain and gale-force winds. Figure 1. 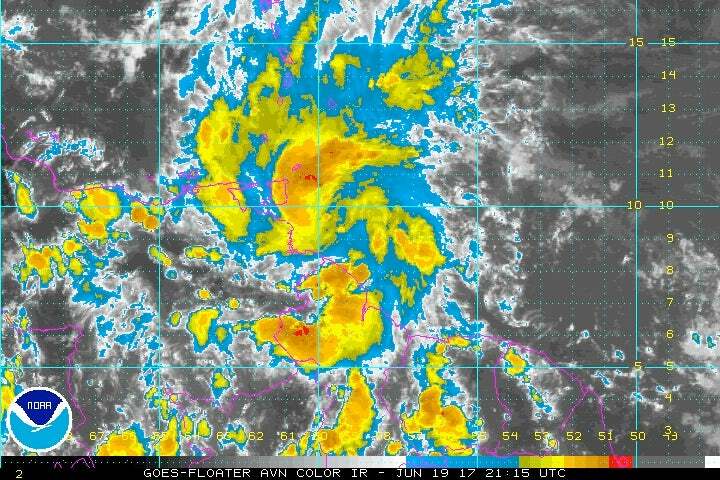 Infrared image of Tropical Storm Bret as of 2115Z (5:15 pm EDT) Monday, June 19, 2017. Image credit: NOAA/NESDIS. 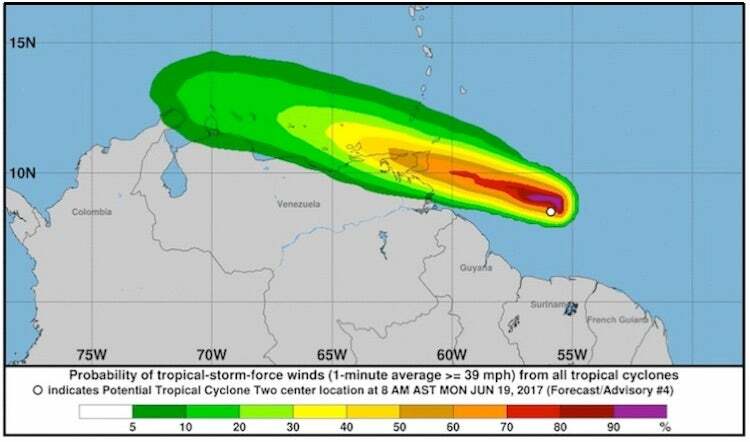 Trinidad could receive a direct hit from Bret. Although it will be little more than a minimal tropical storm, Bret will be following a track very similar to the only hurricane ever known to affect the Antilles in June: the 1933 Trinidad hurricane. 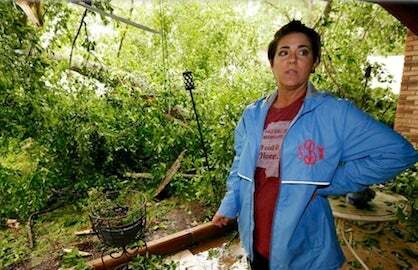 That storm brought Category 1 winds to Venezuela and Trinidad, leaving thousands homeless. 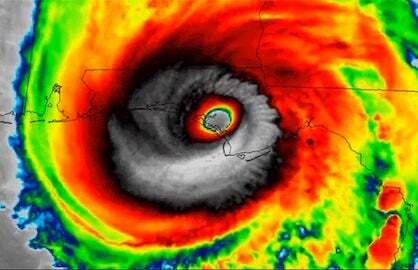 It went on to strike Cuba as a Category 2 hurricane and to make a third landfall, along the Mexican coast south of Brownville, TX, as a Category 1 hurricane. Fortunately, Bret will be encountering progressively stronger wind shear as it moves through Caribbean, and models are in strong agreement that Bret is unlikely to survive the trek. The official NHC forecast dissipates Bret on Wednesday just north of the Colombian coast. The much bigger tropical concern in the Atlantic is from a system that hasn’t yet become a depression. Advisories on Potential Tropical Cyclone 3 were launched on Monday afternoon. A Tropical Storm Warning is in effect from Intracoastal City, Louisiana, to the mouth of the Pearl River, and a tropical storm watch from west of Intracoastal City to High Island, Texas (see Figure 3 below). Although the Alabama and Florida Panhandle coasts are not included in the watch, residents there should be aware of the potential for extremely heavy rain even if the potential tropical storm remains well to the west. At 5:00 pm EDT Monday, the poorly structured center of circulation associated with PTC 3 was located over the southeast Gulf of Mexico, about 300 miles south of the mouth of the Mississippi River. Showers and thunderstorms (convection) were blossoming on Monday afternoon across the eastern Gulf ahead of the low, as shown in the satellite image at top. Nearly all of the convection was east of the circulation; this is a common feature of early-season tropical cyclones in the eastern Gulf. NHC’s official outlook for PTC3 calls for it to become a tropical storm by Tuesday evening, in which case it would be named Cindy. Having two simultaneous tropical storms in June would be very unusual, though not unprecedented. 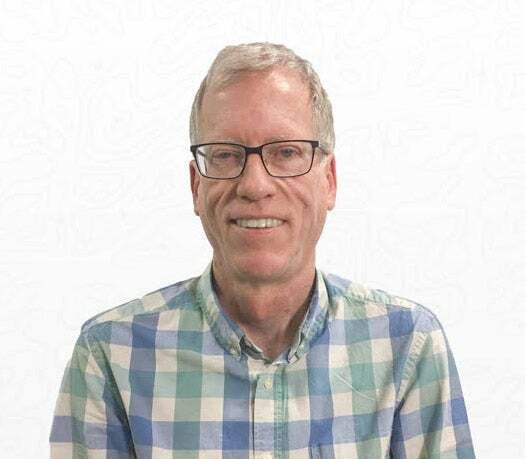 According to Dr. Phil Klotzbach, the Atlantic has seen at least two simultaneous tropical storms in June three times during the 20th century: in 1909, 1959, and 1968. Figure 3. Projected track for PTC 3 as of 5:00 pm EDT Monday, June 19, 2017. Heavy rainfall could extend well east of the areas where tropical storm watches and warnings are now in place. 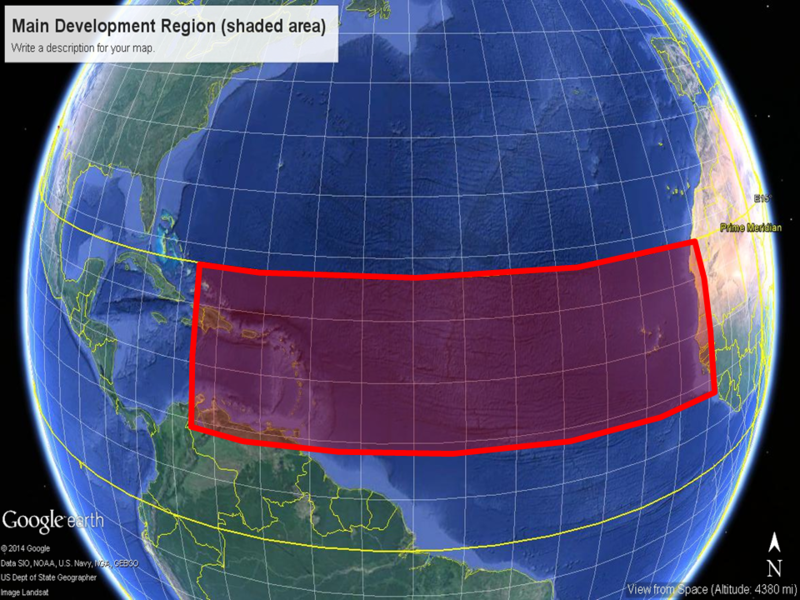 Image credit: NOAA/NWS/NHC. The slow-moving system now known as PTC 3 could dump 10” to 20” of rain on parts of the central Gulf Coast this week. Models do not indicate that PTC 3 is likely to become a strong tropical storm or hurricane. Even if it does become Cindy, its sustained winds may never top 50 mph. However, a system like this doesn’t need to reach tropical storm status in order to cause major havoc. This became clear with last year’s “no-name” floods in Louisiana—the nation’s worst disaster of 2016, with more than $10 billion in damage. Figure 4. Precipitation forecast by the 18Z Monday run of the GFS model from 2:00 pm EDT Monday, June 19, 2017, through 8:00 pm Friday, June 23. 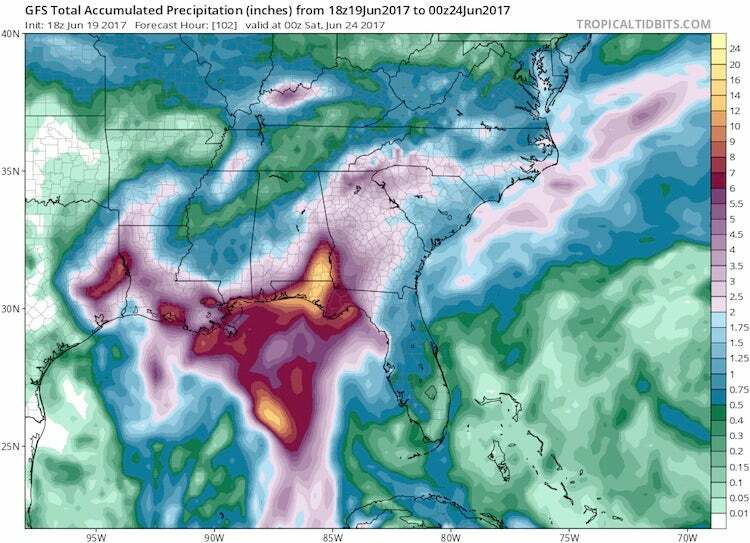 A pocket of 10” – 20” rains is projected for the western Florida Panhandle and far southeast Alabama. While such a localized area of heavy rain is quite possible, the exact location will hinge on the movement of PTC 3, which could be further west or east. Image credit: tropicaltidbits.com. Coastal and near-coastal residents from Louisiana to the Florida Panhandle need to be especially watchful of this system. Models have come into somewhat closer agreement on a track toward the north-northwest, toward a weakness in the upper-level flow over the eastern U.S., followed by a slower motion as the steering currents weaken. At that point, the track forecast for PTC 3 becomes more uncertain: it may move around the periphery of a weak upper low in the western Gulf, which could keep it moving close to the Louisiana coast for a prolonged period. The GFS model (see Figure 4 above) has consistently called for one or more pockets of rainfall on the order of 10” to 20” near or to the east of PTC 3’s track.